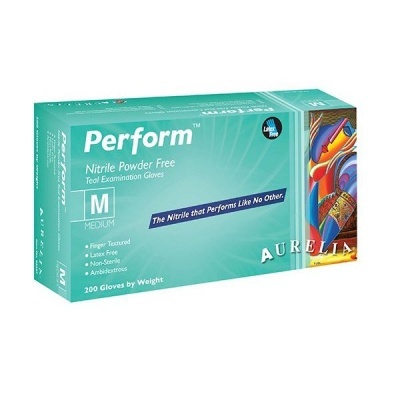 With a high tensile strength and a tight, secure fit the Aurelia Perform Medical Grade Nitrile Gloves 92395-9 are ideal for precision handling applications. 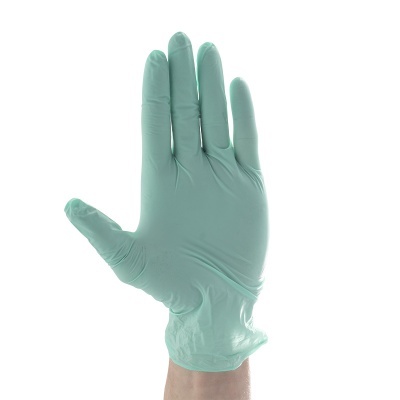 Designed from 2.5mm nitrile, these gloves offer both total dexterity and sensitivity when handling materials. Their finger textured finish ensures a secure grip, while their ambidextrous super thin design ensure flexibility, dexterity and skin tight sensitivity. 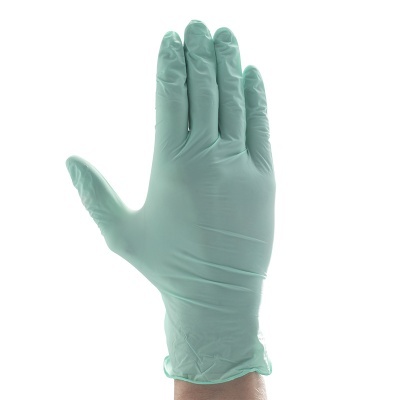 Aurelia Perform Gloves are in conformity with the essential requirements for class 1 medical devices and EN 455 - 1, 2, 3 and 4. Aurelia Distinct Gloves are in conformity with the essential requirements of EN 374 - 1, 2 and 3. 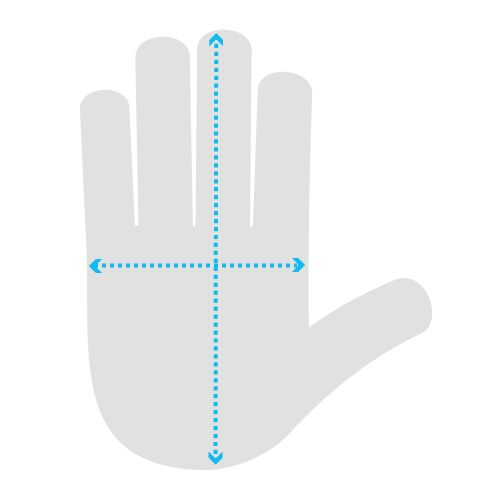 Aurelia Distinct Gloves meet the requirements of EN Standard EN 1186 and are suitable for use with food contact.